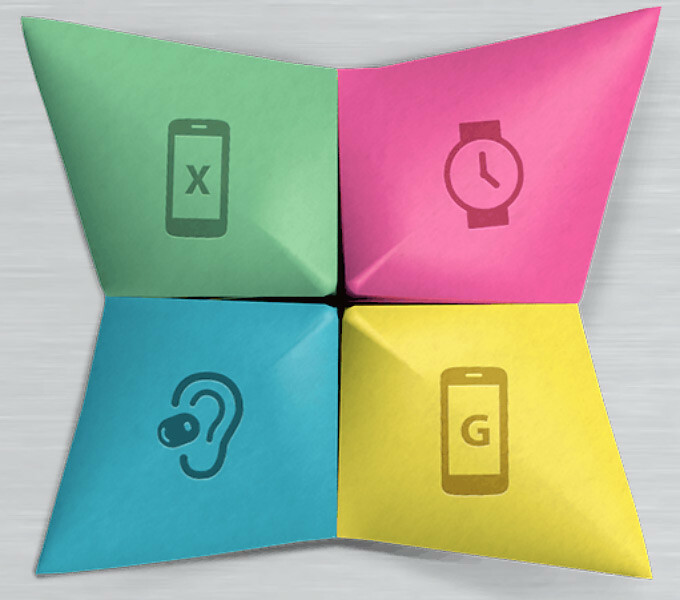 Motorola will launch the Moto X+1, the Moto G2 and the Moto 360 at an event in Chicago on September 4th. The company announced today that it would hold a media event at its Chicago headquarters on September 4th, and the banner shows a device with an X, a device with a G, a smartwatch and what looks like wireless Bluetooth headphones. While we don’t know specs at the moment, we’ve heard rumours of what both the Moto X+1 and the Moto G2 would have, and we’ve done an extensive hands-on with the Moto 360. We’ll be in Chicago to cover all the new announcements, so stay tuned for lots more!